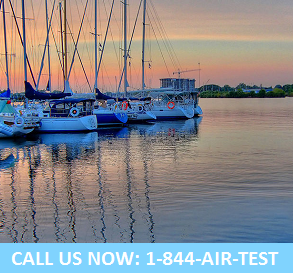 Do you live in the Whitby area and have been looking for experienced indoor air quality testing professionals? No need to look any further! At Air Quality Solutions, our team of certified indoor air experts has been working with home and business owners in Whitby since 1991. Poor indoor air quality can impact your indoor comfort levels, productivity, and produce a variety of unwanted health problems. We can help though. Our certified consultants identify hidden airborne contaminants, pollutants and stressors that may be impacting your health, well being and quality of life. Call the experts at Air Quality Solutions today. We have a dedicated Whitby air quality expert standing by to help! A certified Whitby air quality testing specialist is standing by to show you how the benefits of a small investment into professional indoor air quality testing can far outweigh the costs! Call us today to learn more!